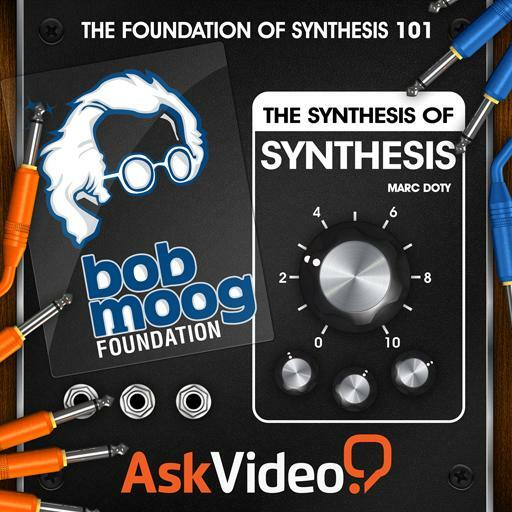 The Foundation Of Synthesis 101 - The Synthesis Of Synthesis. The prototype for the synthesiser was? The Novachord had ____ oscillators? What was the Telharmonium an early example of? In a practical context, sound can be described as a vibration. True or false? Harmonics are the smaller "wiggles" we hear as timbre. True or false? The Ondes Martenot was the first electronic instrument. True or false? The _____ is the direct offspring of the Telharmonium. A simplified and portable version of the Moog Modular synthesizer was called?